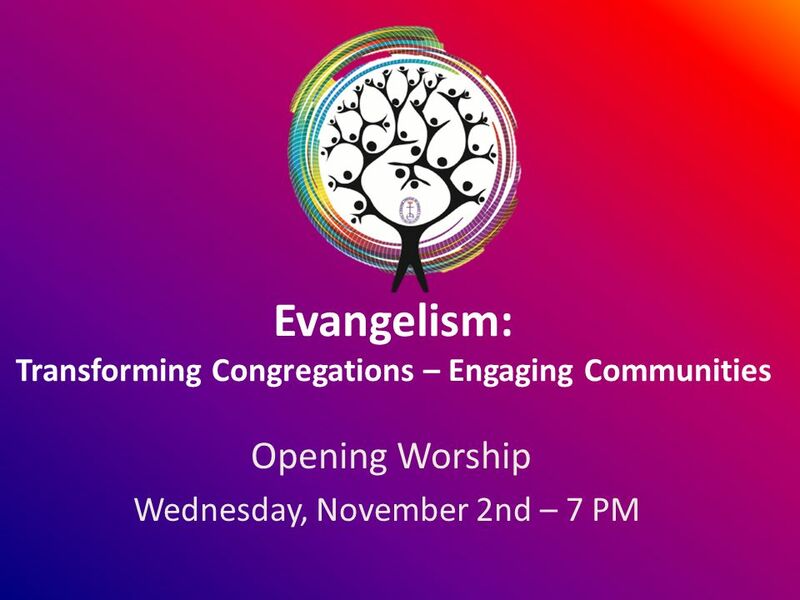 Evangelism: Transforming Congregations – Engaging Communities Opening Worship Wednesday, November 2nd – 7 PM. 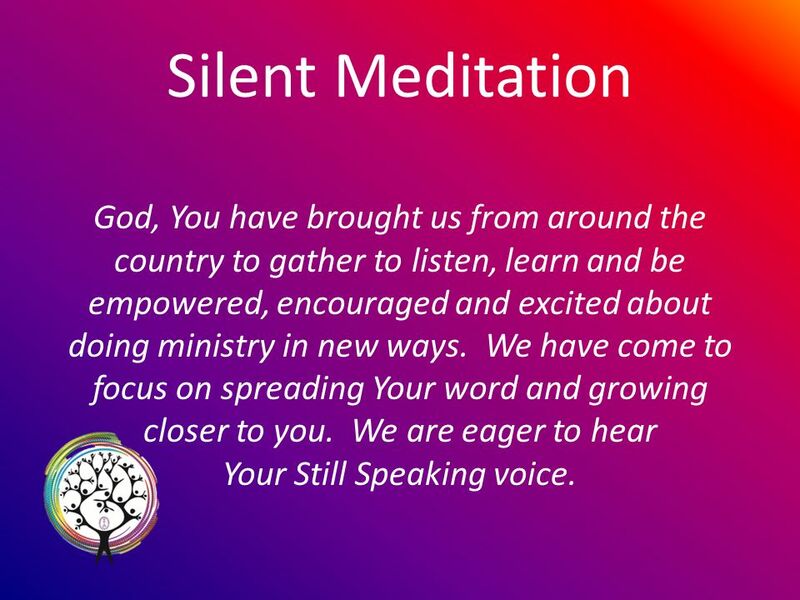 2 Silent Meditation God, You have brought us from around the country to gather to listen, learn and be empowered, encouraged and excited about doing ministry in new ways. We have come to focus on spreading Your word and growing closer to you. 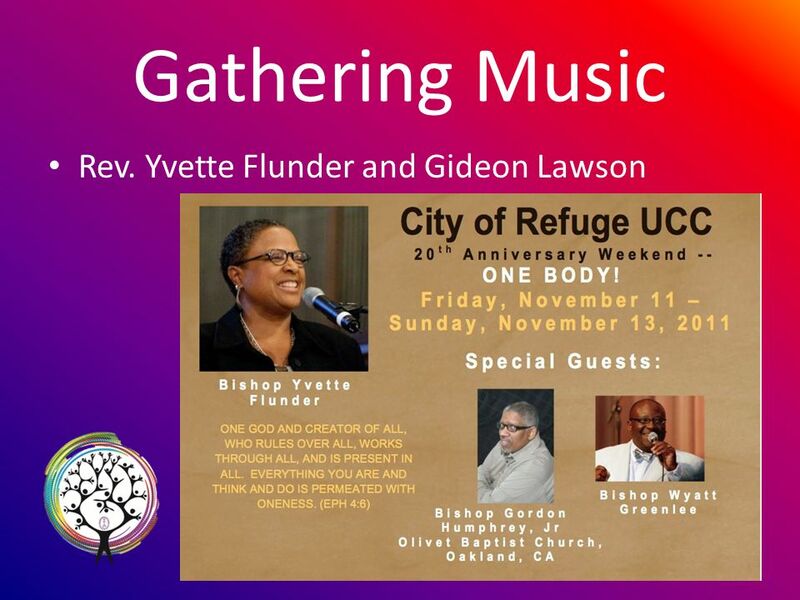 We are eager to hear Your Still Speaking voice. 4 What a Fellowship! 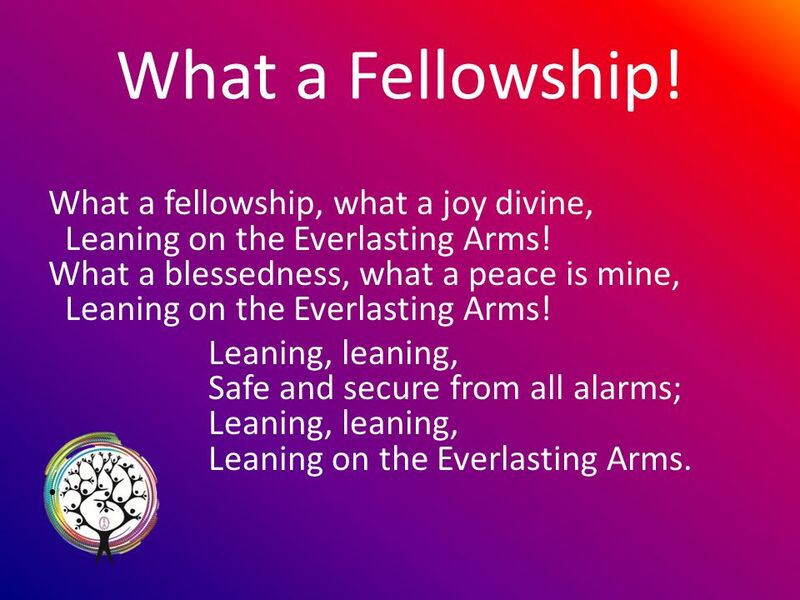 What a fellowship, what a joy divine, Leaning on the Everlasting Arms! 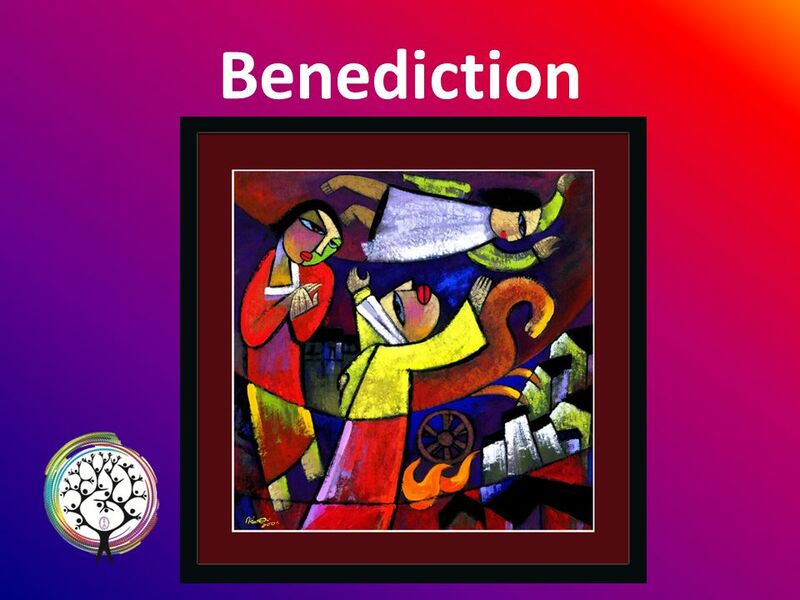 What a blessedness, what a peace is mine, Leaning on the Everlasting Arms! Leaning, leaning, Safe and secure from all alarms; Leaning, leaning, Leaning on the Everlasting Arms. 5 What a Fellowship! O how sweet to walk in this pilgrim way, Leaning on the Everlasting Arms! O how bright the path grows from day to day, Leaning on the Everlasting Arms! 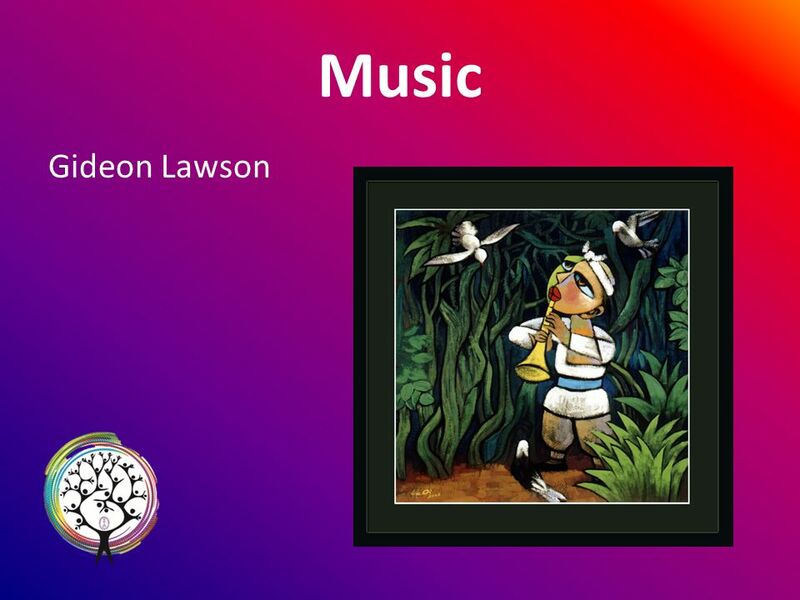 Leaning, leaning, Safe and secure from all alarms; Leaning, leaning, Leaning on the Everlasting Arms. 6 What a Fellowship! What have I to dread, what have I to fear, Leaning on the Everlasting Arms! I have peace complete with my Savior near, Leaning on the Everlasting Arms! Leaning, leaning, Safe and secure from all alarms; Leaning, leaning, Leaning on the Everlasting Arms. 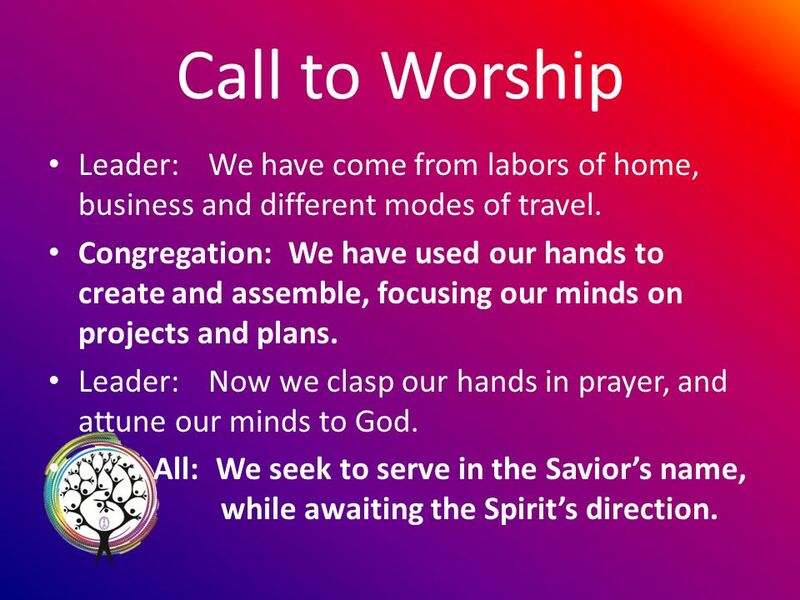 7 Call to Worship Leader:We have come from labors of home, business and different modes of travel. Congregation:We have used our hands to create and assemble, focusing our minds on projects and plans. Leader: Now we clasp our hands in prayer, and attune our minds to God. All: We seek to serve in the Saviors name, while awaiting the Spirits direction. 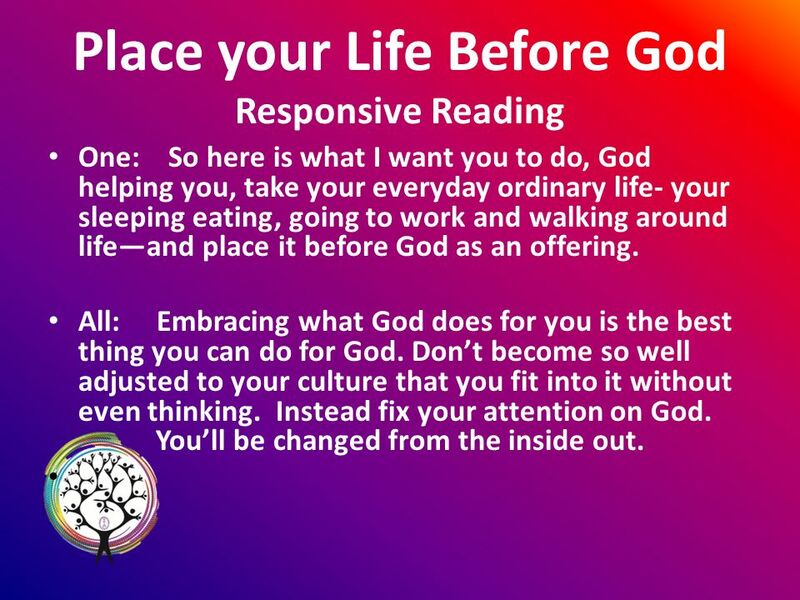 9 Place your Life Before God Responsive Reading One: So here is what I want you to do, God helping you, take your everyday ordinary life- your sleeping eating, going to work and walking around lifeand place it before God as an offering. All: Embracing what God does for you is the best thing you can do for God. Dont become so well adjusted to your culture that you fit into it without even thinking. Instead fix your attention on God. Youll be changed from the inside out. 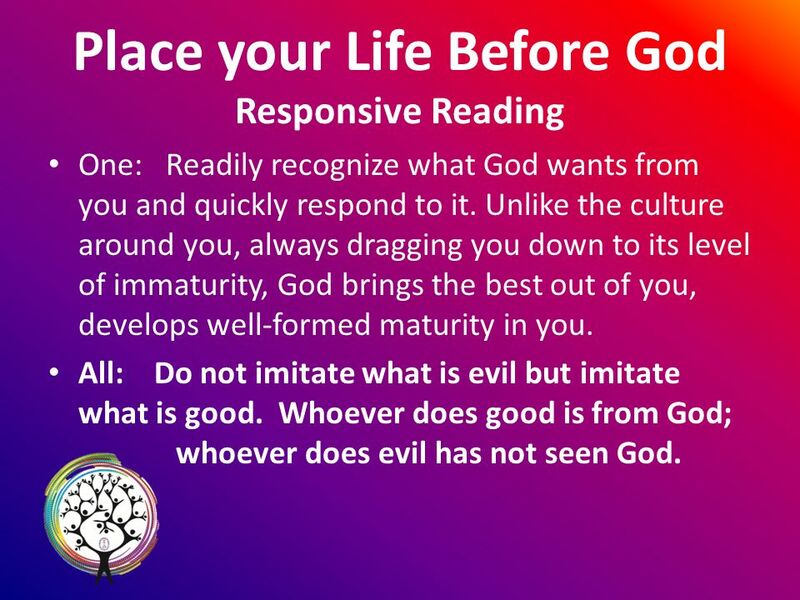 10 Place your Life Before God Responsive Reading One: Readily recognize what God wants from you and quickly respond to it. Unlike the culture around you, always dragging you down to its level of immaturity, God brings the best out of you, develops well-formed maturity in you. All: Do not imitate what is evil but imitate what is good. Whoever does good is from God; whoever does evil has not seen God. 11 Place your Life Before God Responsive Reading One: For everything created by God is good and nothing is to be rejected, provided it is received with thanksgiving. All: It is God who is at work in you enabling you both to will and to work for Gods good pleasure. 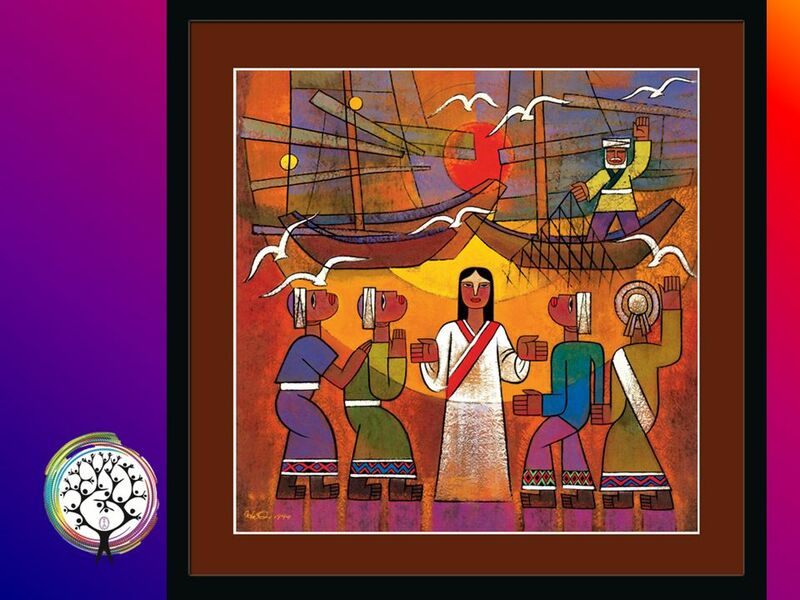 12 Gospel Scripture Matthew 4: 18 -22 As he walked by the Sea of Galilee, he saw two brothers, Simon, who is called Peter, and Andrew his brother, casting a net into the lakefor they were fishermen. And he said to them, Follow me, and I will make you fish for people. Immediately they left their nets and followed him. 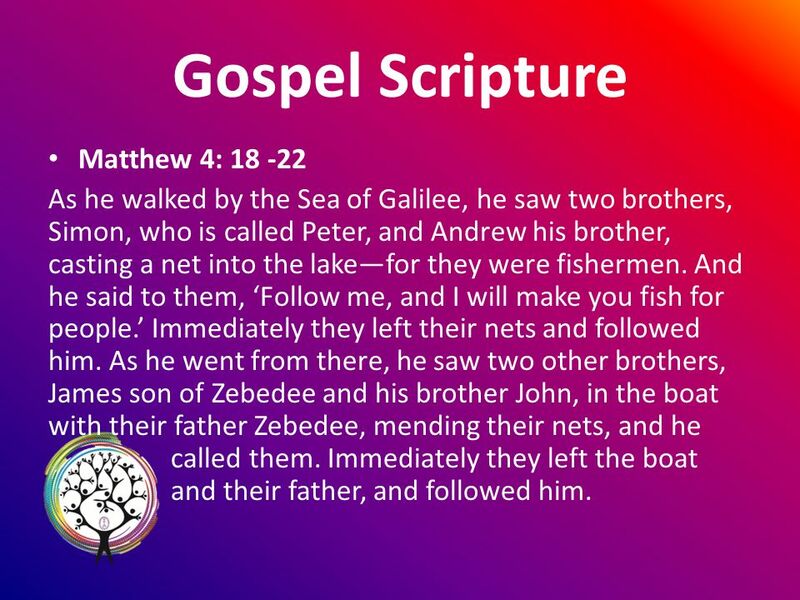 As he went from there, he saw two other brothers, James son of Zebedee and his brother John, in the boat with their father Zebedee, mending their nets, and he called them. Immediately they left the boat and their father, and followed him. 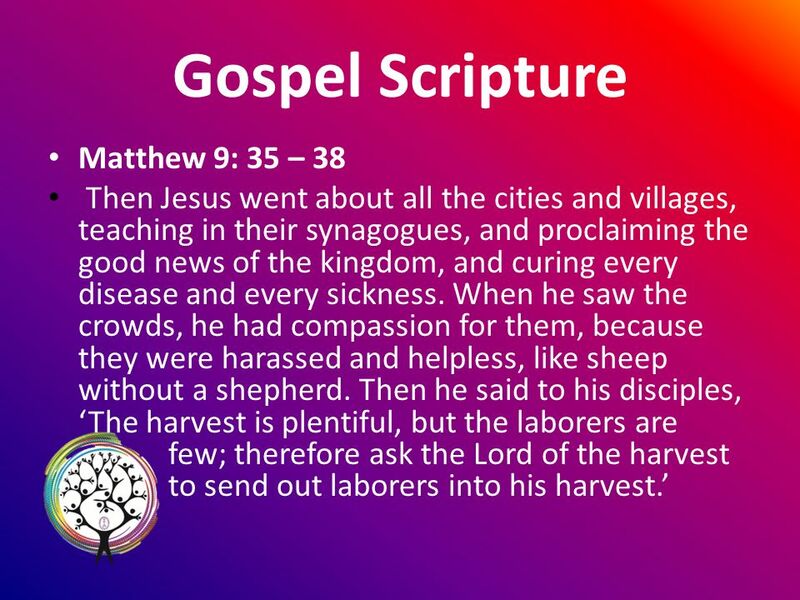 13 Gospel Scripture Matthew 9: 35 – 38 Then Jesus went about all the cities and villages, teaching in their synagogues, and proclaiming the good news of the kingdom, and curing every disease and every sickness. When he saw the crowds, he had compassion for them, because they were harassed and helpless, like sheep without a shepherd. Then he said to his disciples, The harvest is plentiful, but the laborers are few; therefore ask the Lord of the harvest to send out laborers into his harvest. 17 You Have Come Down to the Lakeshore You have come down to the lakeshore Seeking neither the wise nor the wealthy, But only asking for me to follow. O Jesus, you have looked into my eyes, Kindly smiling, you've called out my name. On the sand I've abandoned my small boat; Now with you, I will seak other seas. 18 You Have Come Down to the Lakeshore You know full well my possessions, Neither treasure nor weapons for conquest, Just these my fishnets and will for working. O Jesus, you have looked into my eyes, Kindly smiling, you've called out my name. On the sand I've abandoned my small boat; Now with you, I will seak other seas. 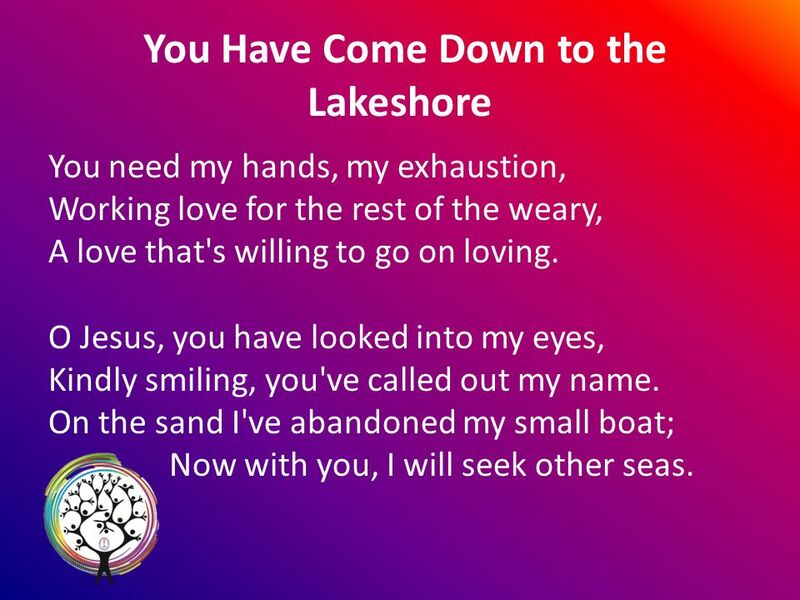 19 You Have Come Down to the Lakeshore You need my hands, my exhaustion, Working love for the rest of the weary, A love that's willing to go on loving. O Jesus, you have looked into my eyes, Kindly smiling, you've called out my name. On the sand I've abandoned my small boat; Now with you, I will seek other seas. 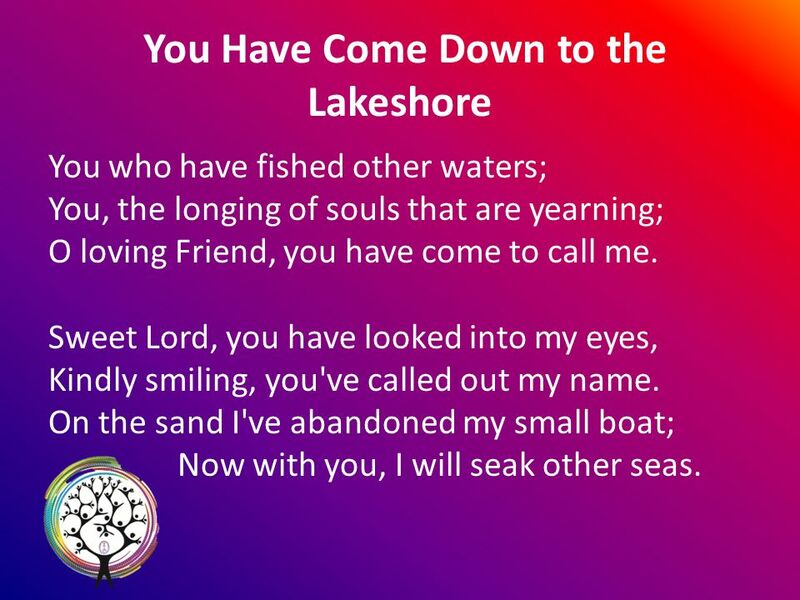 20 You Have Come Down to the Lakeshore You who have fished other waters; You, the longing of souls that are yearning; O loving Friend, you have come to call me. Sweet Lord, you have looked into my eyes, Kindly smiling, you've called out my name. On the sand I've abandoned my small boat; Now with you, I will seak other seas. 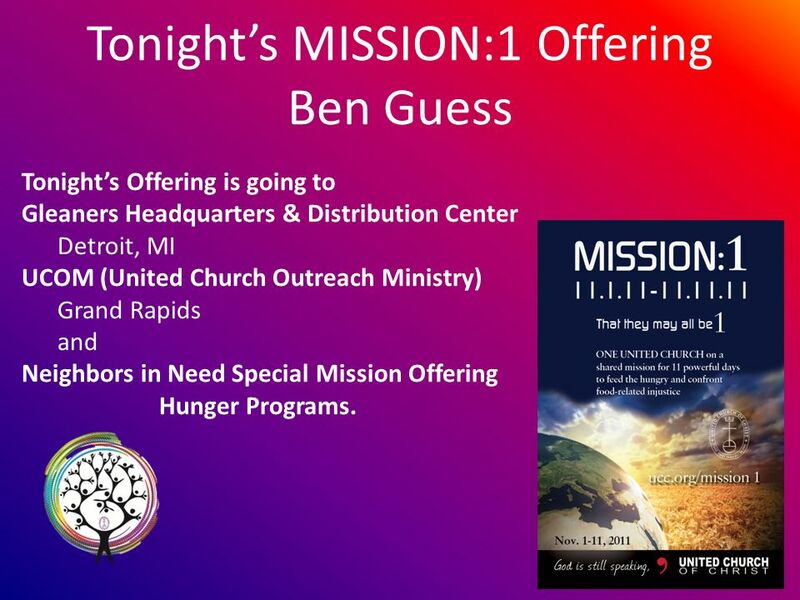 21 Tonights MISSION:1 Offering Ben Guess Tonights Offering is going to Gleaners Headquarters & Distribution Center Detroit, MI UCOM (United Church Outreach Ministry) Grand Rapids and Neighbors in Need Special Mission Offering Hunger Programs. 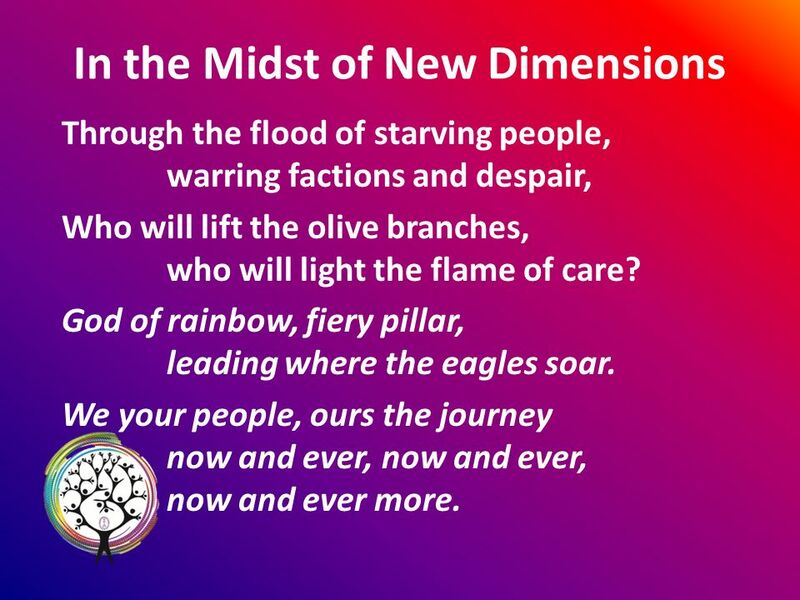 23 In the Midst of New Dimensions Through the flood of starving people, warring factions and despair, Who will lift the olive branches, who will light the flame of care? 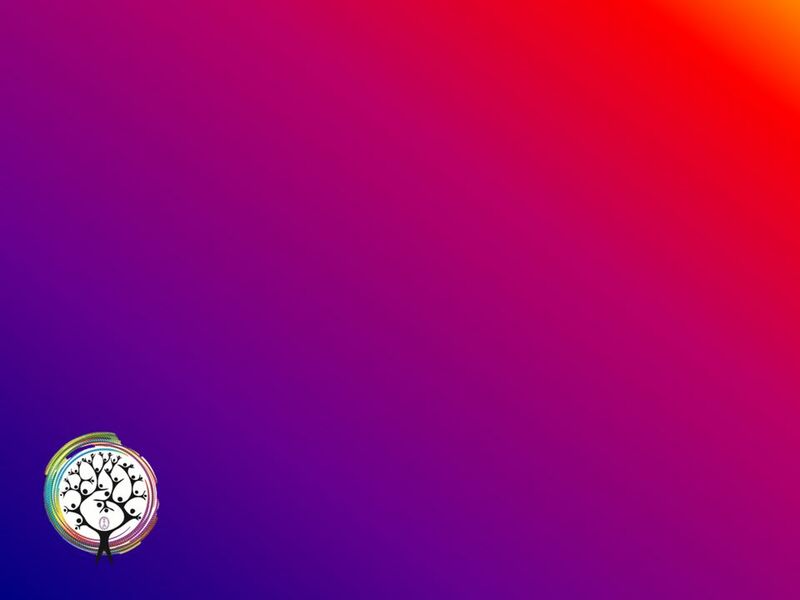 God of rainbow, fiery pillar, leading where the eagles soar. We your people, ours the journey now and ever, now and ever, now and ever more. 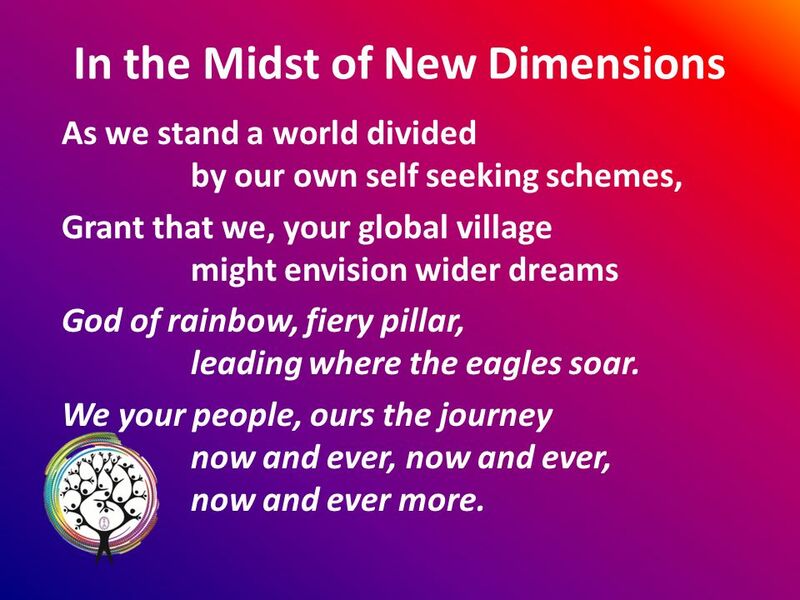 24 In the Midst of New Dimensions As we stand a world divided by our own self seeking schemes, Grant that we, your global village might envision wider dreams God of rainbow, fiery pillar, leading where the eagles soar. We your people, ours the journey now and ever, now and ever, now and ever more. 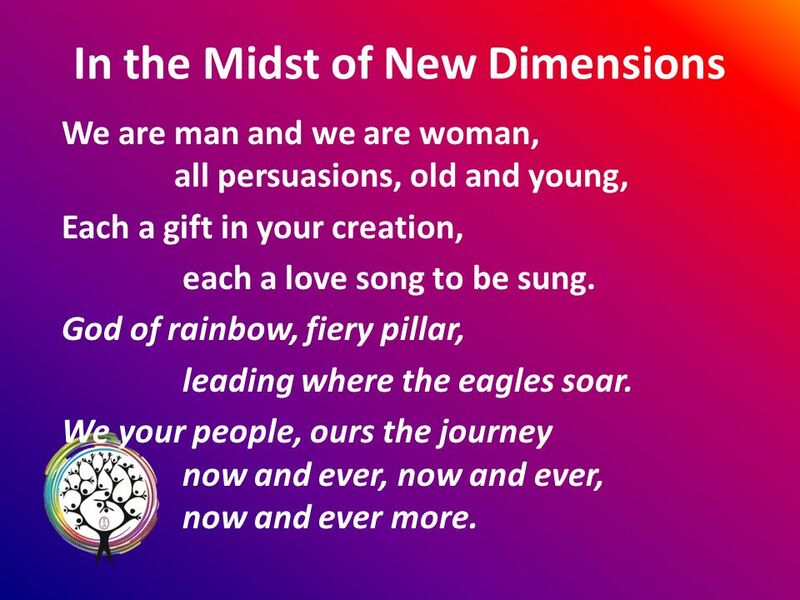 25 In the Midst of New Dimensions We are man and we are woman, all persuasions, old and young, Each a gift in your creation, each a love song to be sung. 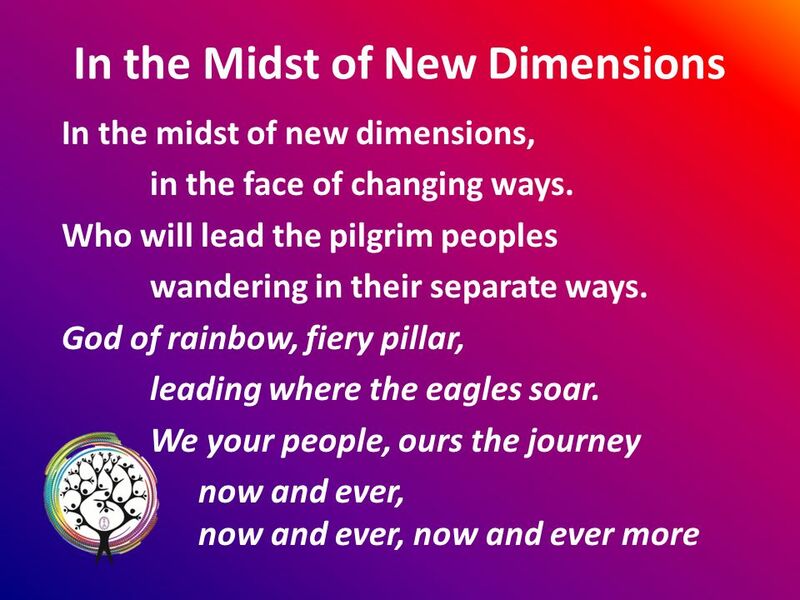 God of rainbow, fiery pillar, leading where the eagles soar. We your people, ours the journey now and ever, now and ever, now and ever more. 26 In the Midst of New Dimensions Should the threats of dire predictions cause us to withdraw in pain, May your blazing phoenix spirit, resurrect the church again. God of rainbow, fiery pillar, leading where the eagles soar. We your people, ours the journey now and ever, now and ever, now and ever more! 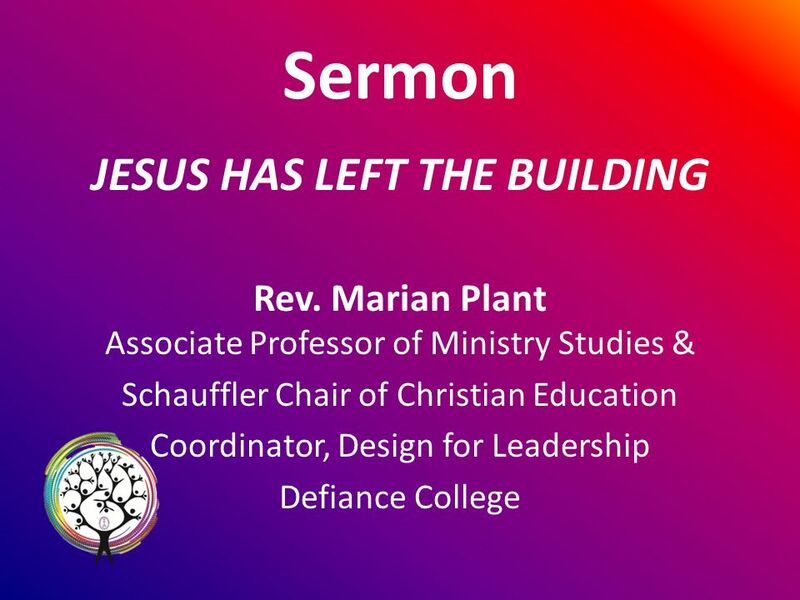 Download ppt "Evangelism: Transforming Congregations – Engaging Communities Opening Worship Wednesday, November 2nd – 7 PM." 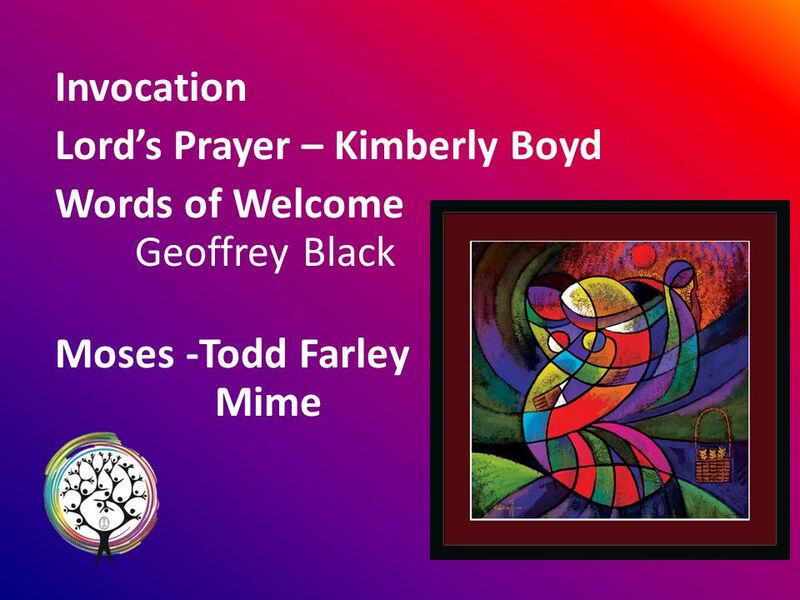 Evangelism: Transforming Congregations – Engaging Communities Commissioning Service Saturday, Nov. 5 – 11:30 AM. Evangelism: Transforming Congregations – Engaging Communities Vesper Service Thursday, November 3 – 5:40 PM. United Methodist Volunteers in Mission Serve where invited Work in a ministry endorsed by the United Methodist Church Serve in cooperation with the local. Multiplying Life © Mike Breen Jesus: The Greatest Leader of All Mark 10 : “…whoever wants to be first must be slave of all. As Jesus went on from there, two blind men followed him, calling out, "Have mercy on us, Son of David!" When he had gone indoors, the blind men came to. To Witness for Christ Rev. David Lee Chinese Christian Herald Crusades Sunday Sermon. Transformed by the Gospel People Need the Gospel. Matthew 4:18-25 As Jesus was walking beside the Sea of Galilee, he saw two brothers, Simon called Peter and his brother Andrew. They were casting a net. WINNING PEOPLE TO CHRIST MAT 9: MISSION STATEMENT With the help of the Holy Spirit we will disciple leaders who will WIN people to Christ and WELCOME. “Love the Lord your God with all your heart and with all your soul and with all your mind and with all your strength.' The second is this: 'Love your. JESUS AND MISSION – OUR CALLING Penge Baptist Church 23rd January 2011. When Jesus heard that John had been put in prison, he returned to Galilee. Leaving Nazareth, he went and lived in Capernaum, which was by the lake in.